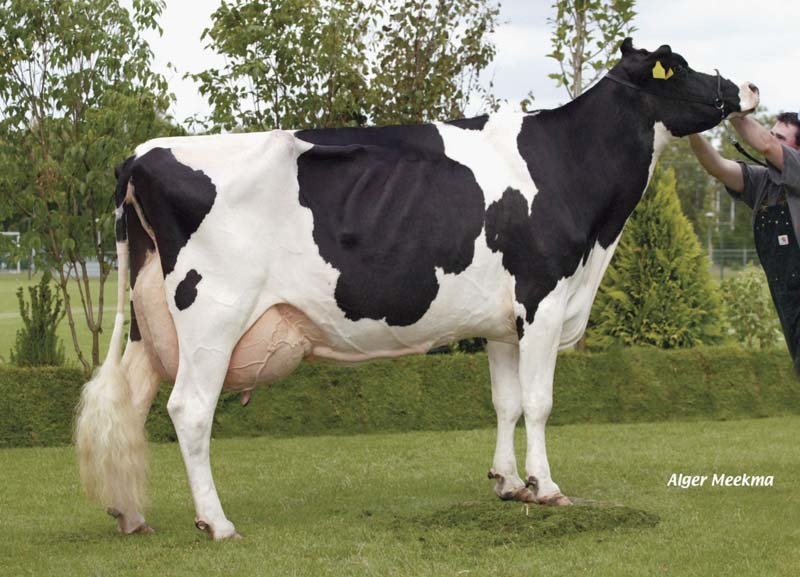 FEMALE Pol Butte Mc BEEMER embryos from Giessen Charity 138 VG-89-NL 2yr. (MAX)! Dam: Giessen Charity 138 VG-89-NL VG-89-MS 2yr. 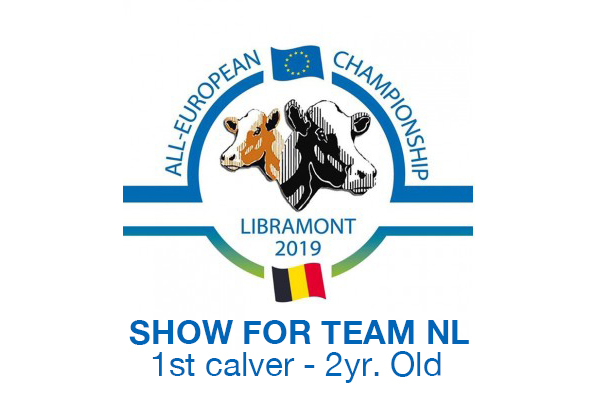 | Participant European Show!! - VG-89-NL VG-89-MS 2yr. 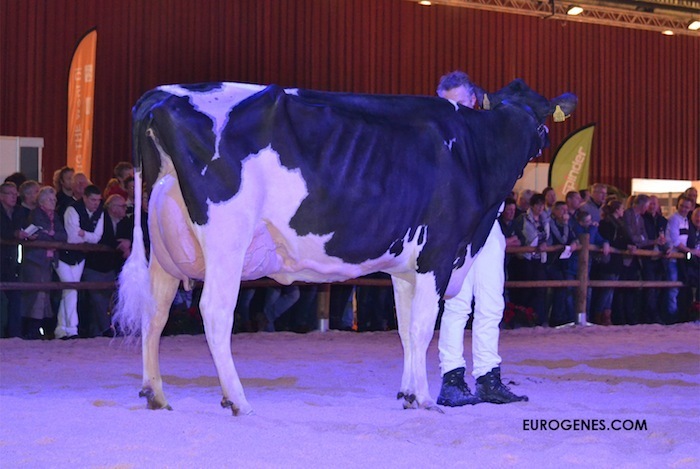 Giessen Charity 138 VG-89-NL VG-89-MS 2yr. 2yr. Old Champion HHH-Show 2018!! The 2yr. Old Champion National HHH-Show 2018!! Brookview Tony Charity EX-97 won the Royal Winter Fair for 7 times! 4th dam was Grand Champion National NRM Show 2004!! Giessen Charity 13 VG-88-NL VG-88-MS 2yr.